100% WHEY PROTEIN is a combination of premium ingredients and a balanced combination of new manufacturing technologies. Celebrate 25th anniversary with us and choose our limited offer with 25% for FREE. Get 25% bigger package for the same price. This offer applies only to vanilla, chocolate+cocoa, strawberry, biscuit and ice coffee flavour. This maintains a perfect spectrum of amino acids with high biological value in this cutting-edge product. 100% WHEY PROTEIN is a combination of premium ingredients and a balanced combination of new manufacturing technologies. This maintains a perfect spectrum of amino acids with high biological value in this cutting-edge product. 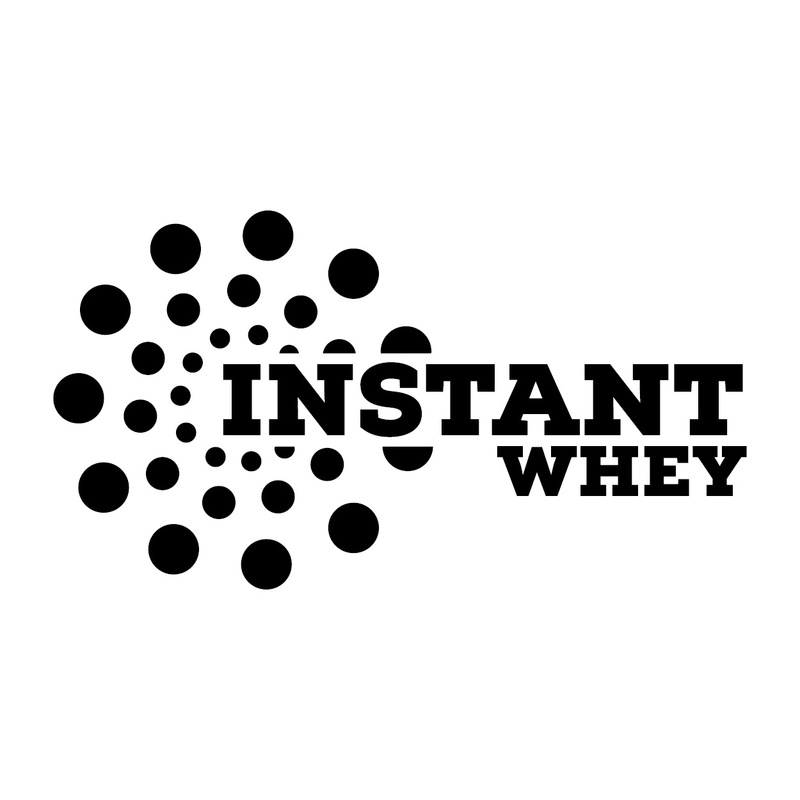 The basic component of the product comes from a premium ultra-filtered whey concentrate (WPC) and the purest form of whey protein isolate (WPI), made by Cross-Flow Microfiltration (CFM). The CFM method ensures that the product contains a minimum of denatured proteins and preserves all biologically active protein fractions. 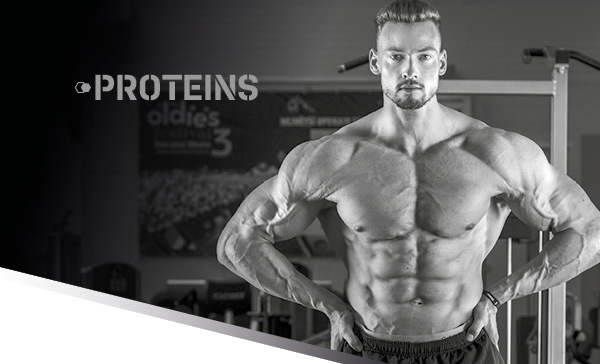 By combining the best ingredients in this product, you can provide your body with 23 grams of high-end protein in each serving and more than 5 g of branched-chain amino acids (BCAA). The extraordinary diversity of flavours is another benefit of this product. 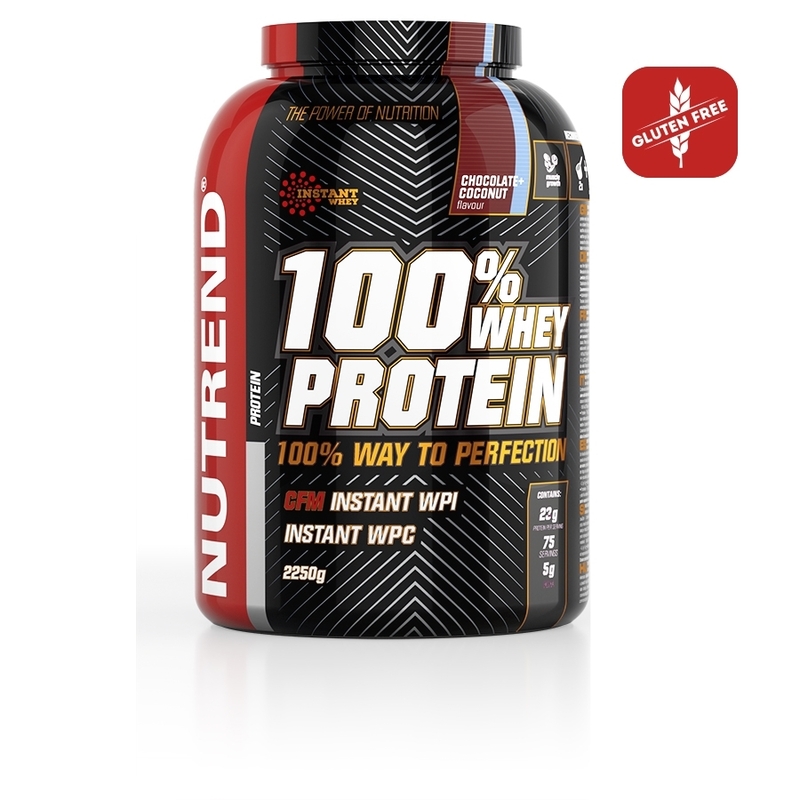 100% WHEY PROTEIN dissolves very easily and we recommend using the NUTREND shaker to mix it. An adequate intake of quality protein helps to rebuild muscle tissue and promote muscle growth. 100% WHEY PROTEIN intended for: high-intensity training athletes focused on receiving the highest quality form of protein, muscle mass growth, reduction diet or ketogenic diet, lack of nutrients supplement for vegetarians. Recommended dosage: one serving = 30 g per 140 ml of water. Warning: With sweeteners, formulated especially for athletes. Not intended for children under 3 years of age! Store in a dry place at a temperature that does not exceed 25 °C and away from direct sunlight. Do not freeze. The producer is not liable for any damage caused by improper use or storage. The product contains allergens lactose and soya. Celebrate 25th anniversary with us and choose our limited offer with 25% and SHAKER for FREE. Get 25% bigger package for the same price. This offer applies only to vanilla, chocolate+cocoa, strawberry, biscuit and ice coffee flavour. Chocolate+ cherry: 63% whey protein concentrate (contains sunflower lecithin and anti-caking agent calcium phosphate), 29% whey protein isolate (contains soy lecithin), cocoa, wheat fibre (does not contain gluten), stabilizers acacia and xanthan gum, flavouring, anti-caking agent silicon dioxide, sodium chloride, sweeteners sucralose and steviol glycosides. Allergens: lactose, soy. Ice coffee: 70% whey protein concentrate (contains sunflower lecithin and anti-caking agent calcium phosphate), 26% whey protein isolate (contains soy lecithin), wheat fibre (does not contain gluten), stabilizers acacia and xanthan gum, flavouring, colouring agent caramel, anti-caking agent silicon dioxide, sodium chloride, sweeteners sucralose and steviol glycosides. Allergens: lactose, soy. Pistachio flavour: 68% whey protein concentrate (contains sunflower lecithin and anti-caking agent calcium phosphate), 28% whey protein isolate (contains soy lecithin), wheat fibre (does not contain gluten), stabilizers acacia and xanthan gum, flavouring, concentrate mixture of safflower and spirulina extract, anti-caking agent silicon dioxide, sodium chloride, sweeteners sucralose and steviol glycosides. Allergens: lactose, soy. Raspberry flavour: 67% whey protein concentrate (contains sunflower lecithin and anti-caking agent calcium phosphate), 28% whey protein isolate (contains soy lecithin), flavouring, wheat fibre (does not contain gluten), stabilizers acacia and xanthan gum, beetroot concentrate, anti-caking agent silicon dioxide, sodium chloride, sweeteners sucralose and steviol glycosides. Allergens: lactose, soy. Strawberry flavour: 70% whey protein concentrate (contains sunflower lecithin and anti-caking agent calcium phosphate), 25% whey protein isolate (contains soy lecithin), wheat fibre (does not contain gluten), stabilizers acacia and xanthan gum, flavouring, beetroot concentrate, anti-caking agent silicon dioxide, sodium chloride, sweeteners sucralose and steviol glycosides. Allergens: lactose, soy. Vanilla flavour: 70% whey protein concentrate (contains sunflower lecithin and anti-caking agent calcium phosphate), 25% whey protein isolate (contains soy lecithin), wheat fibre (does not contain gluten), stabilizers acacia and xanthan gum, flavouring, anti-caking agent silicon dioxide, sodium chloride, sweeteners sucralose and steviol glycosides, colouring agent beta-carotene. Allergens: lactose, soy. Chocolate + coconut flavour: 62 % whey protein concentrate (contains sunflower lecithin and anti-caking agent calcium phosphate), 28% whey protein isolate (contains soy lecithin), cocoa, wheat fibre (does not contain gluten), stabilizers acacia and xanthan gum, flavouring, anti-caking agent silicon dioxide, sodium chloride, sweeteners sucralose and steviol glycosides. Allergens: lactose, soy. Piña colada flavour: 70 % whey protein concentrate (contais sunflower lecithin and anti-caking agent calcium phosphate), 25% whey protein isolate (contains soy lecithin), wheat fibre (does not contain gluten), stabilizers acacia and xanthan gum, flavouring, anti-caking agent silicon dioxide, sodium chloride, sweeteners sucralose and steviol glycosides, colouring agent beta-carotene. Allergens: lactose, soy. Tiramisu flavour: 70 % whey protein concentrate (contais sunflower lecithin and anti-caking agent calcium phosphate), 25% whey protein isolate (contains soy lecithin), wheat fibre (does not contain gluten), flavouring, stabilizers acacia and xanthan gum, anti-caking agent silicon dioxide, sodium chloride, sweeteners sucralose and steviol glycosides, colouring agent beta-carotene. Allergens: lactose, soy.